NISSAN PROGRAM VEHICLE!! This GT-R was babied by a high level Nissan Executive and it clearly shows! 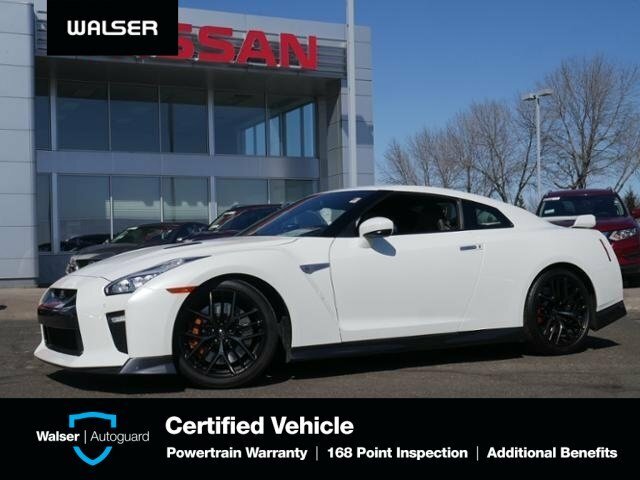 With only 3,200 miles on the clock, this GT-R is ready to provide an amazing driving experience for its next owner. Its also equipped with the Kuro Night leather, premium interior package ($4,280 MSRP option). Contact dealer for more information!This vehicle is equipped with a backup camera. *Special Paint- Pearl White* (originally: $1000.00)This vehicle came with a free satellite radio subscription when it was new. This option does not transfer to a used vehicle and must be purchased separately at the customer s choice.